Welcome to My Timber Flooring, your local timber flooring specialist. 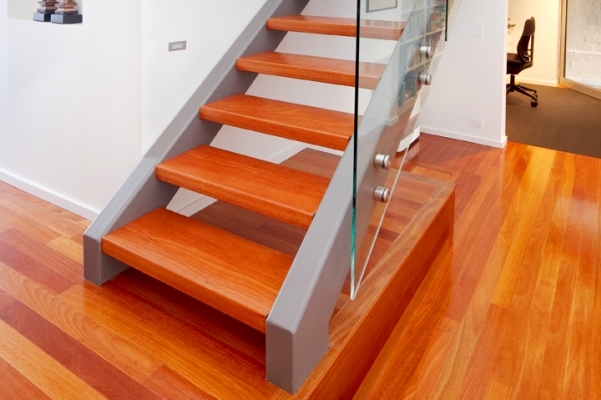 We have over 15 years of experience in the supply and install of high quality hardwood timber flooring. As a preferred local installer we have built a reputation on both the quality of our work and professionalism. 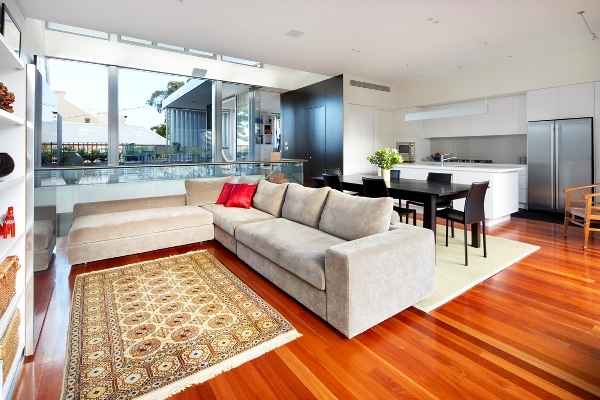 Is it time to upgrade your home flooring with a quality hardwood timber flooring finish. The team at My Timber Flooring are professional and deliver a quality finish. Based around the Campbelltown and Camden area we service Sydney wide. 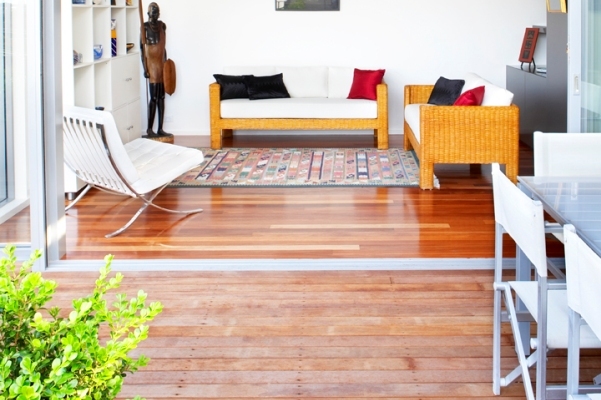 We provide a turn key timber flooring service which includes measure, supply and install. Contact us today for a quote updating your floors. 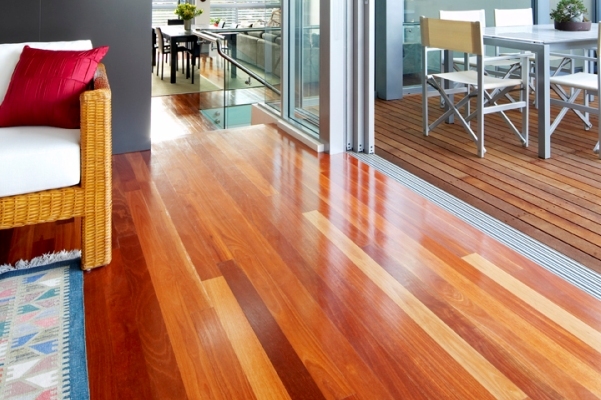 Ironbark provides timber hues from palebrown to dark chocolate brown as well as dark red..
Beech ranges from pale brown and golden hues to a light cream with a slightly pink tint..
QLD Spotted Gum is ideal for luxurious domestic applications that require a rich aesthetic. These floors have a cathedral grain and a natural fiddleback finish..
Tasmanian Oak is a blend of beautiful colouring from pale cream to pink and reddishbrown. ..
Tallowwood is predominately yellowish brown with a tinge of olive green and beautiful growth rings..
Western Australian Karri has beautiful colouring and exceptional hardness - a perfect combination.. This colour varies from pale grey browns and soft creams to a rich chocolate brown. ..
Turpentine varies from pale to dark reddishbrown through to deep chocolate brown..
An attractive colouring from cream to pale brown and an occasional tinge of pink.. Timber colour ranging from pale pinks to deep rich reds, which when blended in flooring..
Stringybark is generally a light coloured blend ranging from pale yellow through to soft golden hues..